Over the past decade, the medical community has slowly accepted the idea that patients presenting with aortic aneurysms and dissections are part of a wide spectrum of genetically mediated diseases that present in syndromic as well as non-syndromic forms. Marfan syndrome (MFS) has long been the only seriously considered differential diagnosis in terms of a heritable disorder of connective tissue in patients with aortic aneurysm. 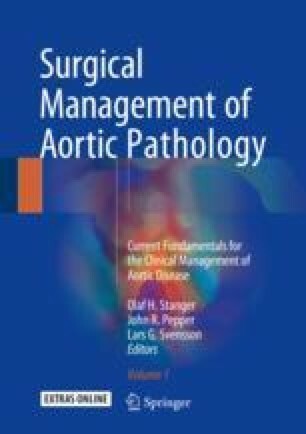 While growing clinical experience in the treatment of patients with connective tissue disorders has improved surgical management and decision-making, the aorta has emerged as a distinct organ with specific susceptibilities and reactions to pathological stimuli. The spectrum of heritable disorders of aortic disease has certainly become broader necessitating a structured approach to this patient population.